Bernard is based in a small village on the outskirts of Chester, and is able to travel to venues around Cheshire, North Wales, Manchester and Merseyside. 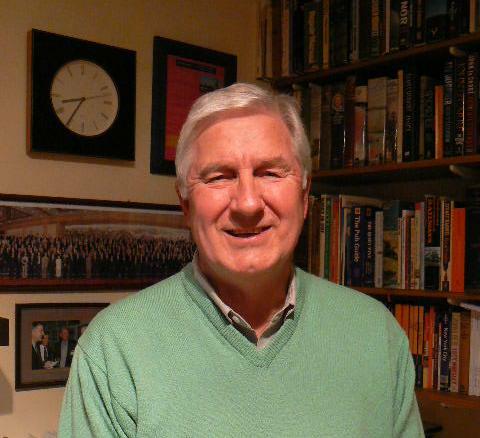 All of Bernard's talks are very popular with Probus Clubs in the North West, as well as Cheshire WI, U3A groups, Rotary and Round Table 41 Clubs. He also gives these talks to history groups and family history societies around the region. For further information please call Bernard on 07966 436073 or send an email to bernarddennis531@gmail.com.